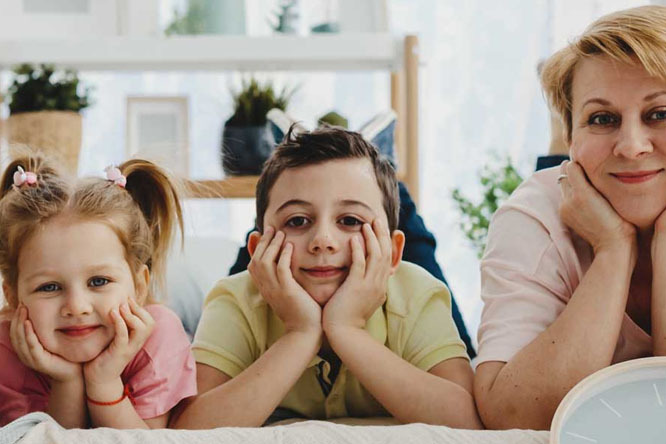 Although it is impossible to know if our baby or immediate family members may have to use the stem cells in the future, it is important to review the family health history, as it can give us a good indication of the genetic predisposition and chances of use. 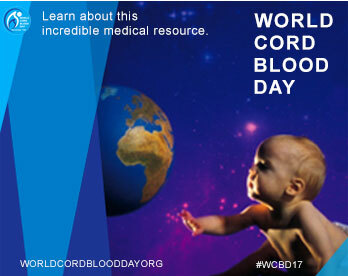 On our anniversary, Smart Stem Plus joins the voice of the World Cord Blood Day 2018 asking families "Do not discard the umbilical cord blood of your baby." This November 15th is meant to be a day of awareness in the world about the importance that the umbilical cord can have in our lives. In recent years many parents have been encouraged to collect their baby's stem cells, thanks to the results of research and possible applications that we are being made aware of every day. 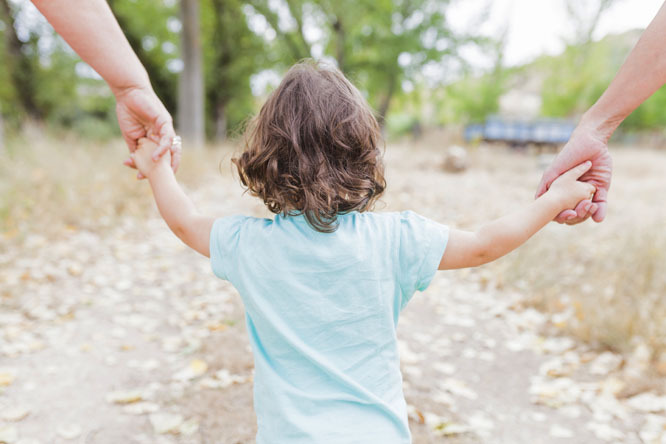 ¿Thinking about storing your baby's Stem Cells? 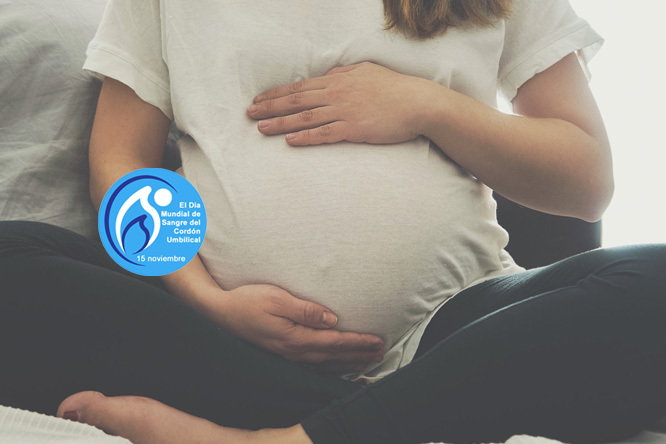 You probably already know about the advantages of Stem Cells or even find yourself in the search for an article that gives you a way to protect your baby with that biological insurance that runs through his umbilical cord ... If that is the case, here we have a list of reasons to facilitate your decision. Subscribe to our blog and get updates on new topics in your email every week.